Countless Churches around the world, and here at home, have their own particular way of praying the Stations of the Cross during the liturgical season of Lent. 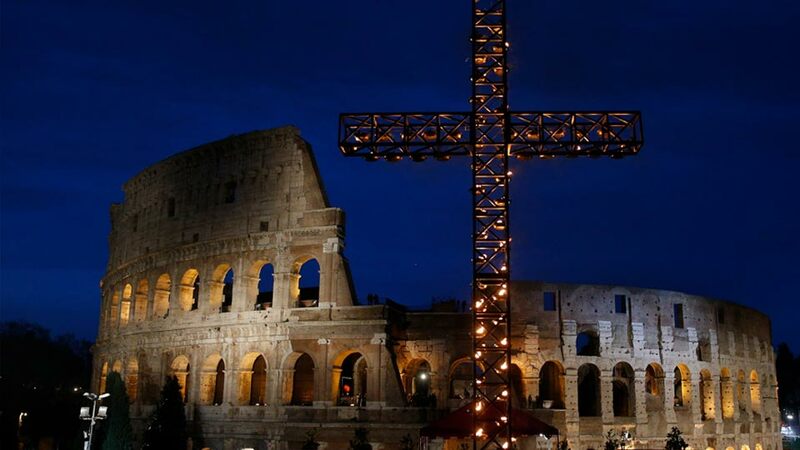 Rome has its own special way of marking the season of Lent known as "Station churches." These are churches appointed to open their doors on a specific day during lent for special morning and evening services. Throughout Lent, the Roman faithful make their way to different station churches on each of the 40 days of Lent. The station service is really the celebration of Mass and more than that, the veneration of relics. At one time, the faithful would gather at one church for prayers, then process to the actual station church for Mass. The tradition of Station Churches started as a way to strengthen the sense of community within the Church of Rome. 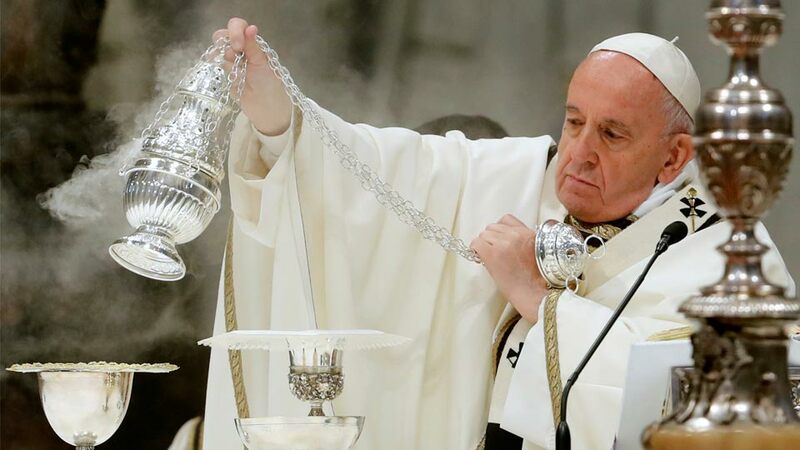 A list was compiled and dates were set on, which the Bishop of Rome - the Pope - would visit the churches on the list and celebrate Mass with that respective congregation. In this way, he would be visiting each area of the Eternal city. With Pope St. Gregory the Great, who reined as Supreme Pontiff from 590-604, the list was solidified and made permanent. With time, the visits were moved to the Lenten season, but the list of churches has mostly remained the same since the time of Pope Gregory. 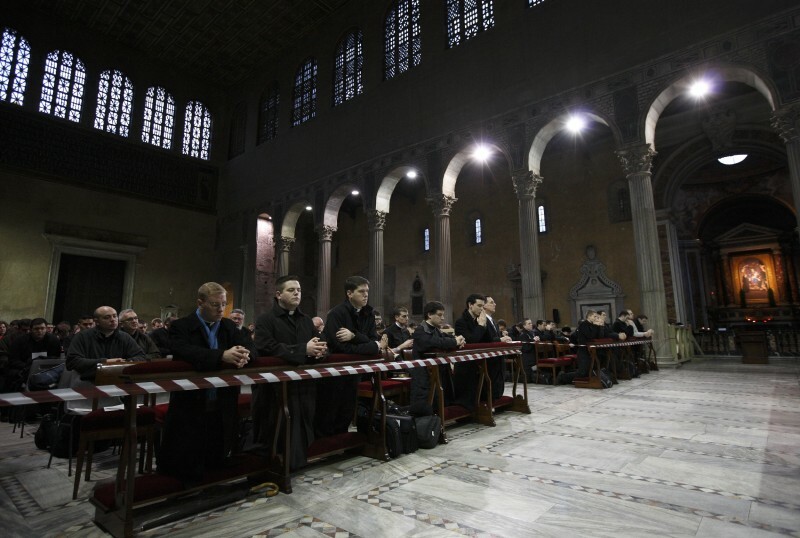 Since 1975, the Pontifical North American College in Rome has coordinated a Stational Mass in English at all of the original Station Churches. Masses begin at 7:00 a.m., and all are welcome to participate. Another long-standing Roman custom is to visit the four Major Basilicas as well as the three more important minor basilicas in what is commonly called the Seven-Church walk. This is traditionally carried out on the Wednesday of Holy Week. You may be wondering - what is it like to walk the streets of Rome and tour the most splendid Roman Catholic Churches the world has ever seen? If you're a pilgrim and heading to Rome in the near future, consider making this special journey as part of your Lenten preparations or your pilgrimage.